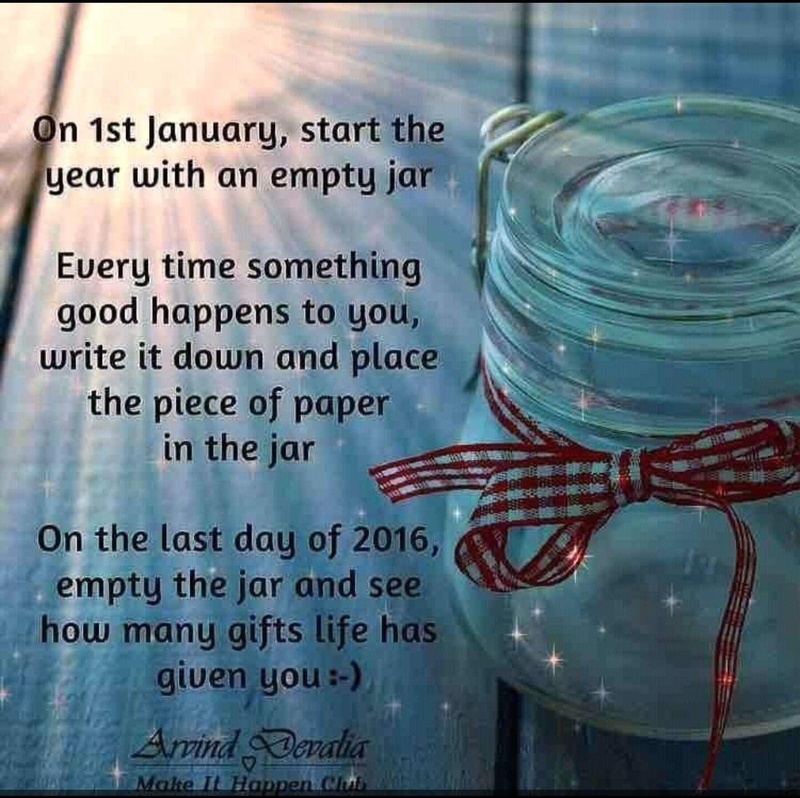 Wonderful exercise that I like to follow in this New Year ! You have truly inherited that positivity from your father !! Truly kind of you to say so dear Megala😍 Thank you so much for thinking so too!